New Patients - The Gastroenterology Clinic & Endoscopy Center, Inc.
We here at the Warren Gastroenterology and Endoscopy Center are committed to providing the highest quality care in a compassionate, cost-effective manner. 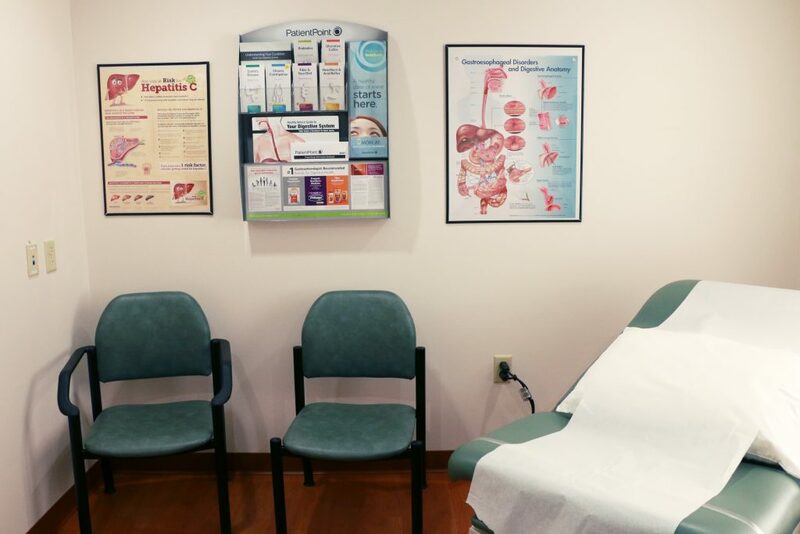 We strive to educate our patients with regard to appropriate screening procedures as well as symptoms and diseases of the digestive tract. Patient care is our first priority.